The discerning factors in this “same ‘ole” biz are the people. Design & Print Resource is a people business that provides quality high volume printing services to diverse clientele. Design & Print understands whether it is the tiniest label or a massive product display, high-quality printing raises the perception and impression of your company. 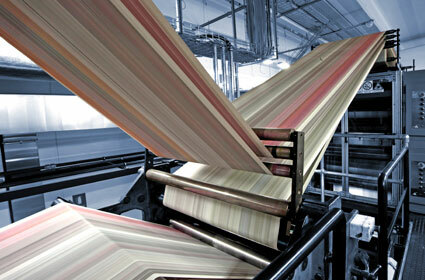 Our commitment is to set YOU apart from the competition and to set ourselves apart from other printing companies. It's a win-win situation! 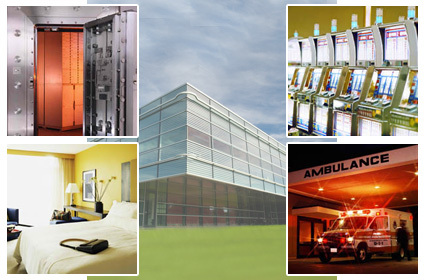 Design & Print Resource, Inc. serves all industries. 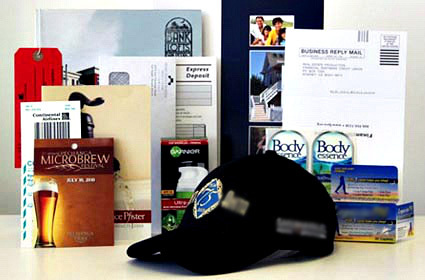 We print virtually every custom item an industry needs to do business. 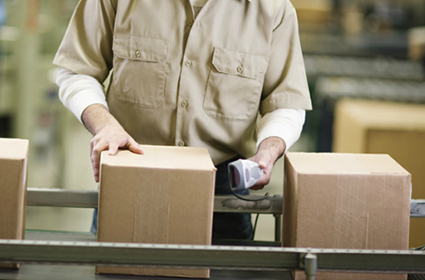 D & P works effectively within budget constraints and time crunches. We enjoy a challenge!